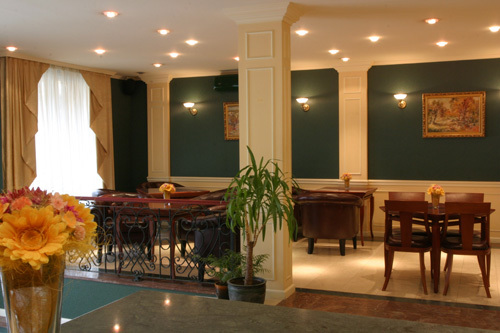 Apartment House Iztok is the first property of the Bulgarian hotel chain FPI Hotels& Resorts. 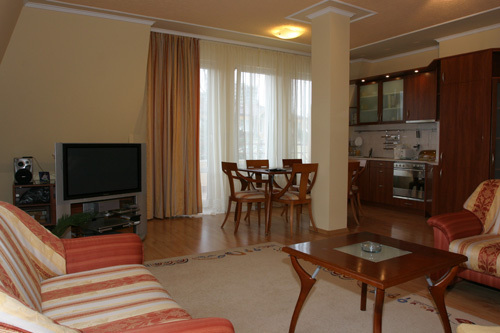 Situated in Iztok residential district, it provides to its guests immediate access to the city center. 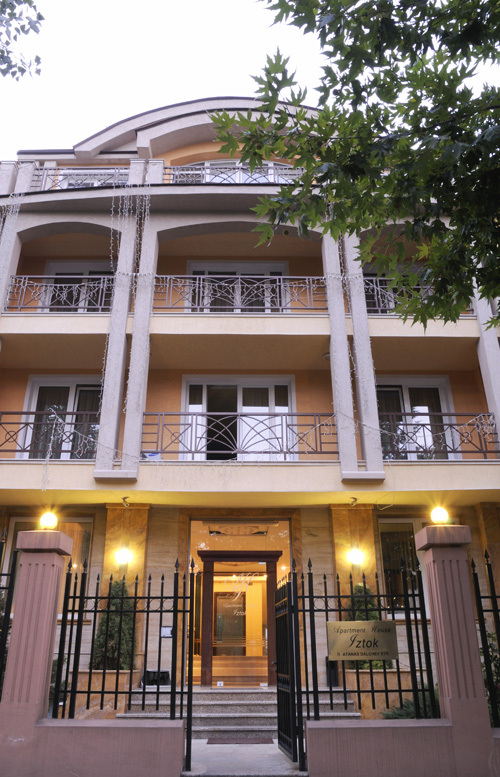 Apartment House Iztok offers 8 elegantly furnished studios and 23 stylish apartments with fully equipped kitchenette and spacious dining area. 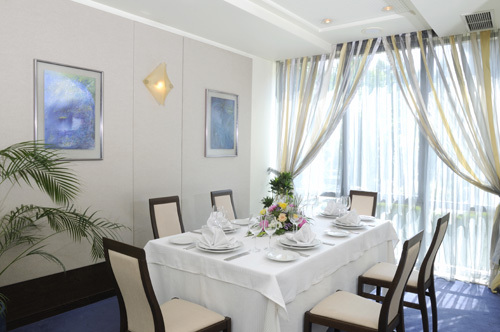 At guests’ disposal are fitness facilities, sauna, solarium, massages, beauty studio, business center and secured underground garage, as well as Moderato Restaurant, renowned for its good food, excellent service and exclusive guests.